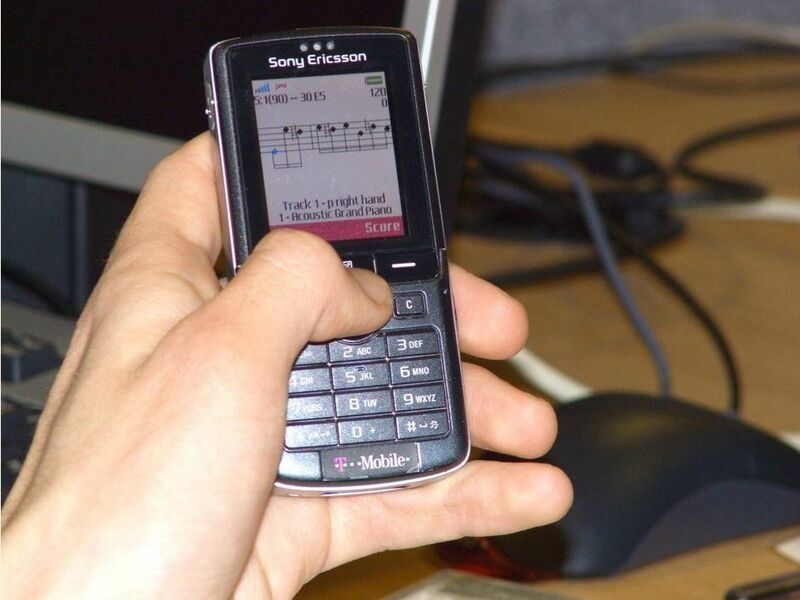 I studied Computing Science at Staffordshire University where for my final year project I developed a J2ME application to write musical scores and generate midi files. I then did a 1 year Keyboards course at Nexus (a Christian music school in Coventry) where I learned Jazz / Blues / Latin / Gospel, playing in a band and how to treat theory, listening and techniques as aspects that all work together in performance. 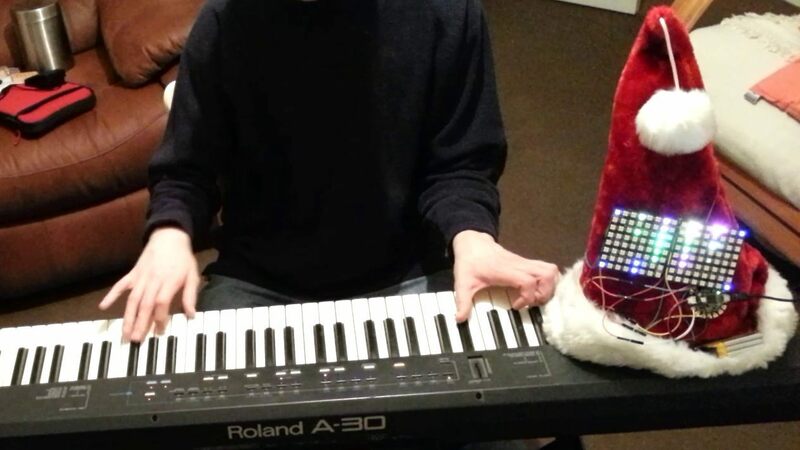 This website contains various hardware and software projects I am working on in my free time - generally inspired by my experiences or requirements as a musician - but that doesn't quite explain the MIDI Christmas hat! 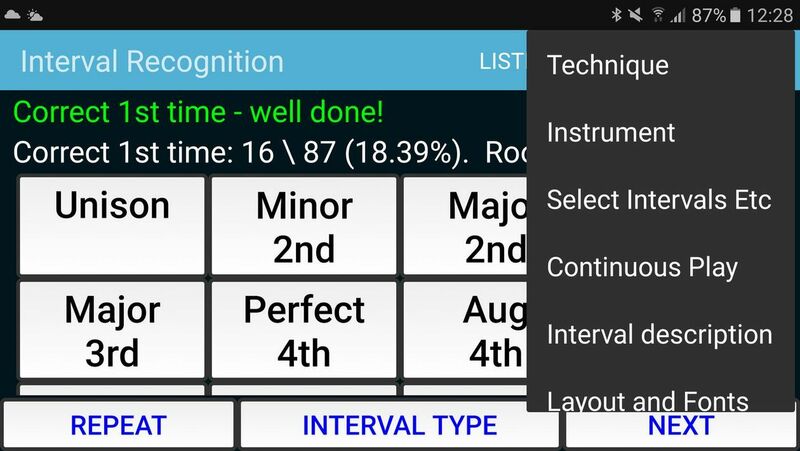 Interval Recognition / ear training for Android and J2ME. The Android version has been very well received with many positive reviews and feature requests from users being included in regular updates. 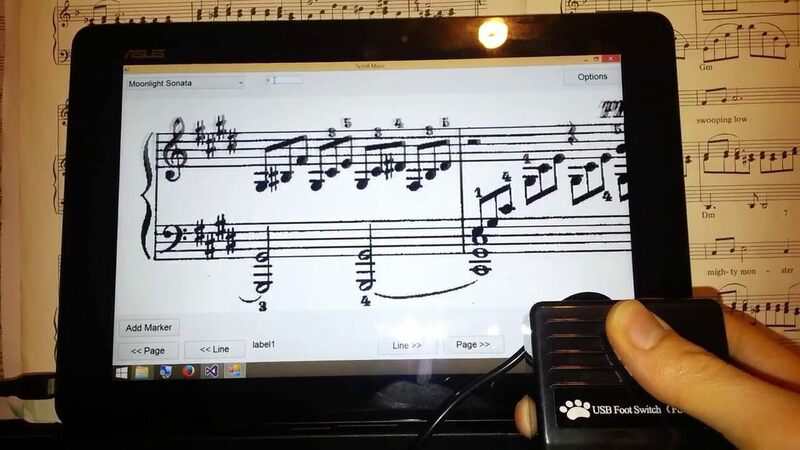 I have also released an updated version of my final year project - a score drawing / midi file viewer for Android and J2ME - both these are certainly functional (albeit very unfinished) but demonstrated to me the potential of mobile app development. This web based guitar chord drawing tool was developed for a friend but has been useful for other guitarists / teachers too. 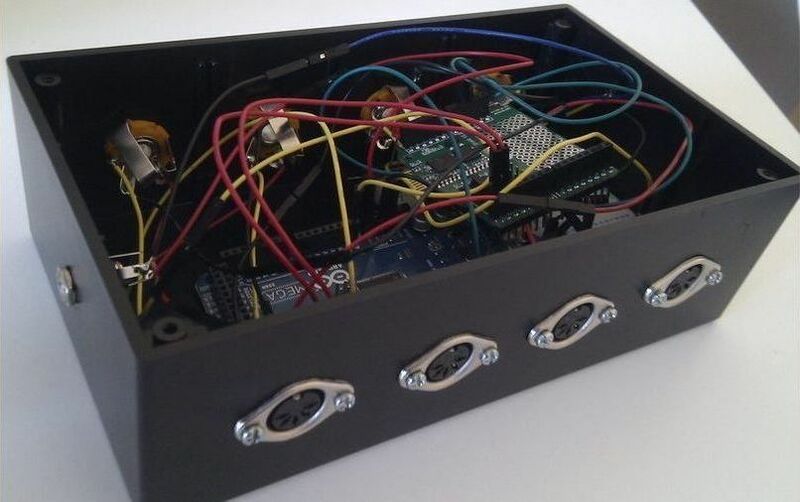 I welcome any comments / suggestions / feature requests / bug reports for any of my projects.